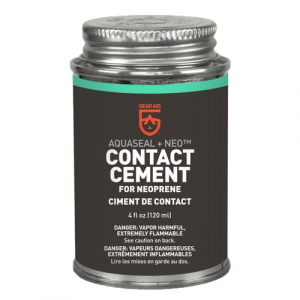 Aquaseal - 8 Oz Complete maximum strength repairs to wetsuits, dry suits and all water sports products with Aquaseal from Northwest River Supplies, the flexible urethane formula waterproofs, seals and protects against abrasion. 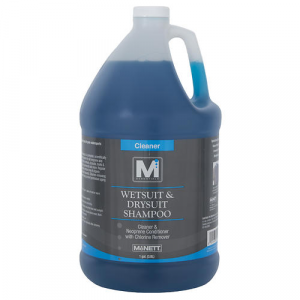 McNett Aquaseal - 0.75 oz. 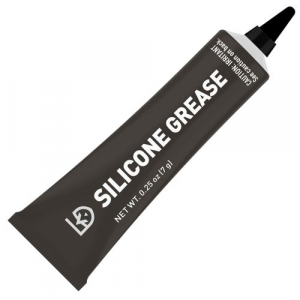 McNett Aquaseal is a urethane rubber compound that provides flexible repair for wetsuits, dry suits or any neoprene item. 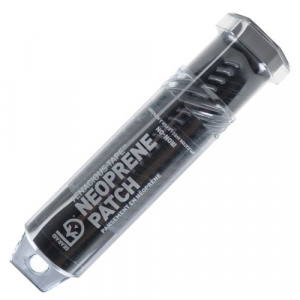 Repair wet suits, dry suits and all watersports products. McNett MiraZyme Odor Eliminator - 8 fl. oz. Banish the funk of well-used wetsuits, drysuits, PFDs and other paddling clothing with the McNett MiraZyme(TM) Odor Eliminator. Mcnett Mirazyme Odor Eliminator, 8 Oz.